This lentil salad recipe makes a perfect camping meal. You do all the prep work at home, so at camp there is nothing to do but enjoy! This salad is substantial enough to be a main course. It's a perfect entrée on a hot day. It also makes a lovely side dish. This recipe makes enough for 4 main dish servings. It's easily halved or multiplied. 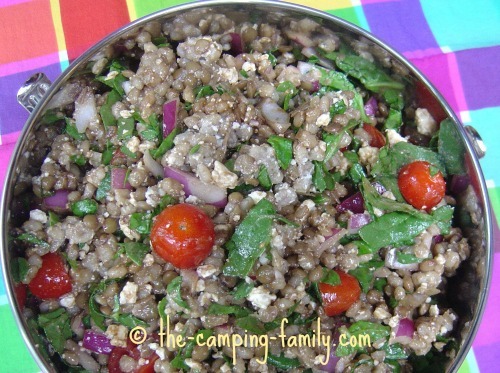 Of course, this lentil salad recipe is not just for camping! It's a delicious summer meal to eat at home or at the cottage, or to take to a potluck. 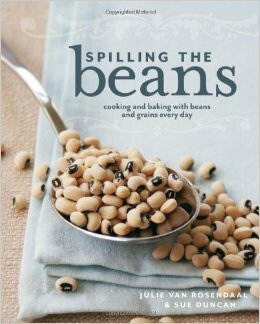 This recipe his comes from one of my newest favorite cookbooks, Spilling the Beans by Julie Van Rosendaal and Sue Duncan. It's filled with great recipes! Add water to cover by a couple of inches. Simmer vigorously until the lentils and barley are tender (about 45 minutes). Get out a large bowl. Put the cooled lentils and barley in the bowl. Add the tomatoes, spinach, feta and onion. Grind some pepper over it all. Put the salad in a bowl with a tightly-fitting lid. 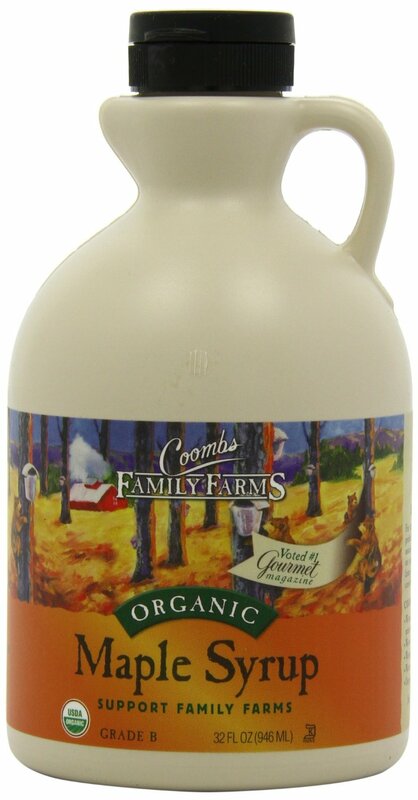 Be sure to use real maple syrup in this recipe - not "pancake syrup" or artificial maple syrup. If you can't find maple syrup, use honey. Eat this salad during the first few days of your camping trip. Feel free to substitute your favorite ingredients. Here are some ideas to get you started. Try using parsley or Swiss chard instead of the spinach. Use green onions instead of the red onion. Substitute lemon juice for the balsamic vinegar. Don't have maple syrup? Use honey instead. I have lots of other great camping food ideas, too! Click here to go to The Camping Family home page.